Waited for more than an hour.She prescribed tests worth 7000 for a dandruff problem. *** *** *** ******* *** ********* *********Very expensive. Unprofessional. Consultation helped me to take right decision . Hoped for better Treatment and Explanation of the problem. *** *** **** ** *** * ***** My skin problem was because of continuous use of cream which damaged my skin layer *** *** **** ** ******** ** ****** ********* *** ******** **** her explanation was shallow. She is rude. A doctor is supposed to be honest to the patient at the same time humble and polite. 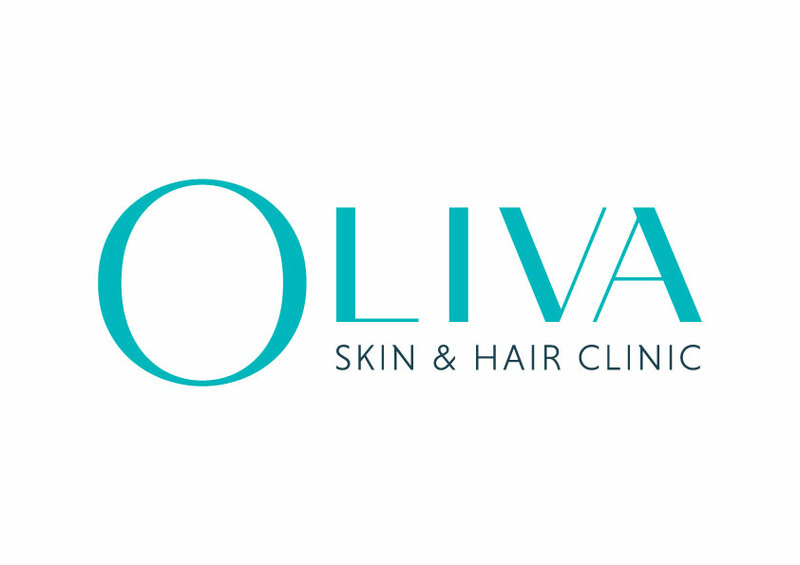 Oliva Clinic is a medico-aesthetic clinic in India that focuses on Dermatology and Trichology related problems and solutions. Just as they like to be described, it is a mix of both medicine and aesthetic related solutions to those who wish to enhance their beauty and their looks. It is presently located in 3 South Indian cities. Oliva Clinic has been registered under the name of Shreyas Holistic Remedies Private Limited since 2008. Fairly new to the industry, Oliva has put up clinics in Chennai, Bengaluru, and Hyderabad for now. The institution aims at bringing to you the aesthetics of beauty and the science of medicine under one roof. Any Skin/Hair Related Problems is looked upon with care and are provided with solutions to yield the best results to the customers.